I am so glad that you stopped by for visit! 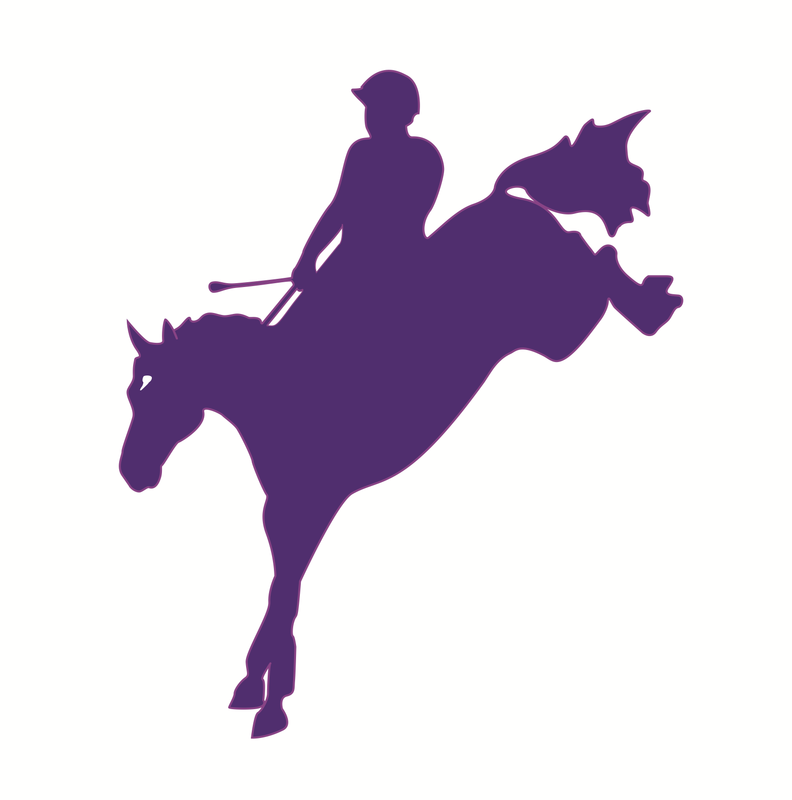 KG Eventing is currently based in Parker, Colorado at BlueBird Equestrian Center, and I am available for lessons and training at BlueBird or your own facility. Be sure to take a look at my wonderful sponsors and browse through the great photos and videos from recent events. You can stay abreast of my travels to shows and clinics by taking a look at the calendar, and be sure to stay tuned for frequent updates and blog posts. I just noticed you on LinkedIn via Sally Cranes activity line and thought to reach out. I am a video content producer, and love horses. If you need video or photos please let me know! Katy, I’ve been a fan after following you at Rebbeca Farm in person for several years. Best of luck in Ohio. I saw you note about moving to Denver and was wondering if u offer lessons to horseless riders? Hi Jacqui! I don’t have lessons horses as of yet but I will let you know if I do!